Tickets are on sale now for the Franklin Community Players’ JOURNEY TO OZ. Guests can come anytime during JOURNEY TO OZ to meet their favorite characters from the merry old land of OZ. The JOURNEY TO OZ includes refreshments, activities, and photograph and autograph opportunities with the beloved characters from the children’s classic story. Space is limited, and advance tickets are strongly recommended. Tickets are $8. Tickets are available by phone by calling (706) 491-9374. 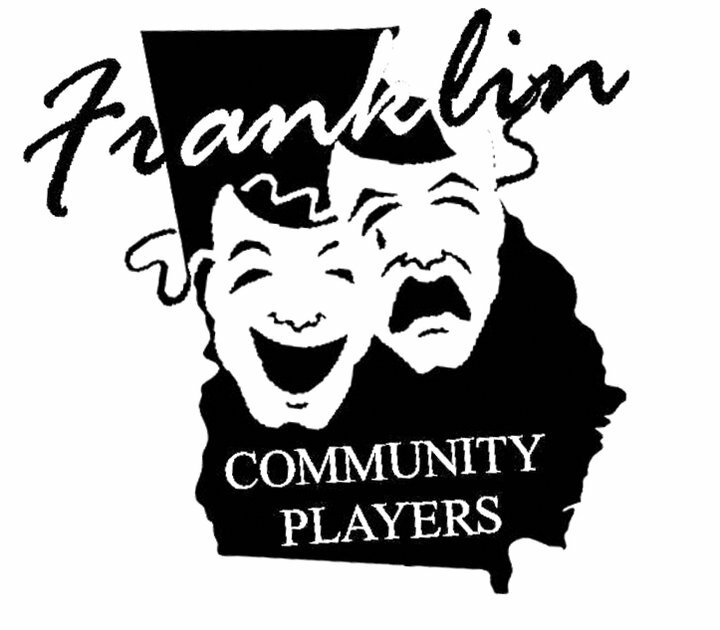 For more information about the Franklin Community Players, visit facebook.com/fcplayers or www.franklincommunityplayers.com . The Lavonia Cultural Center is located at 12005 Augusta Road in Lavonia, GA.